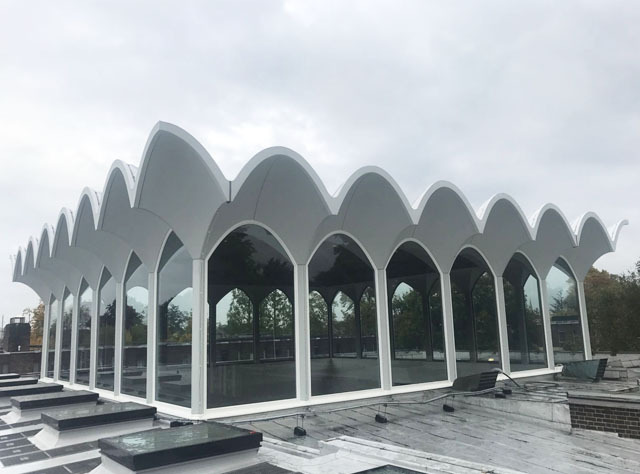 For the transformation of belowground coal vaults into modern, domestic storage spaces, a proven waterproof system was required to eliminate the long-term threat of ingress. 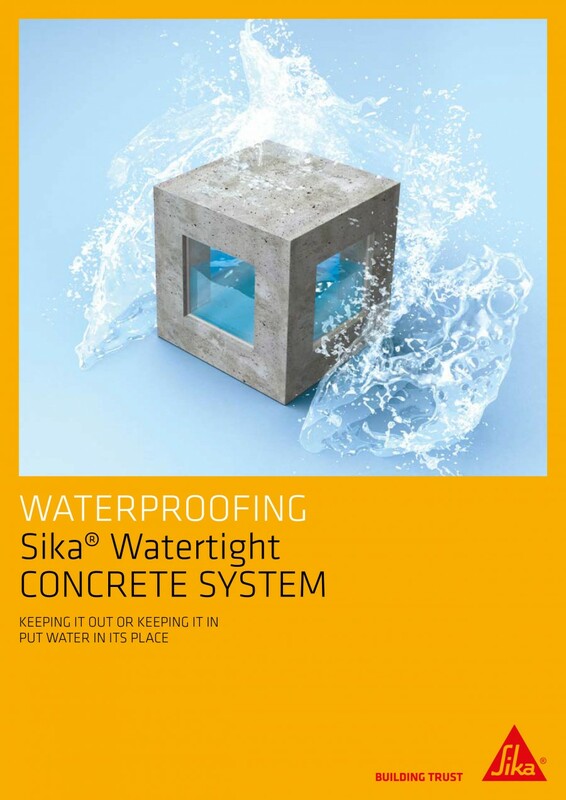 Sika had the ideal solution. The two underground vaults formed part of a terrace property in Lonsdale Square, central London. Unusable due to the failure of a previous tanking system leading to water leakages and damp, the property owners required the 50m2 areas to be converted into storage space. 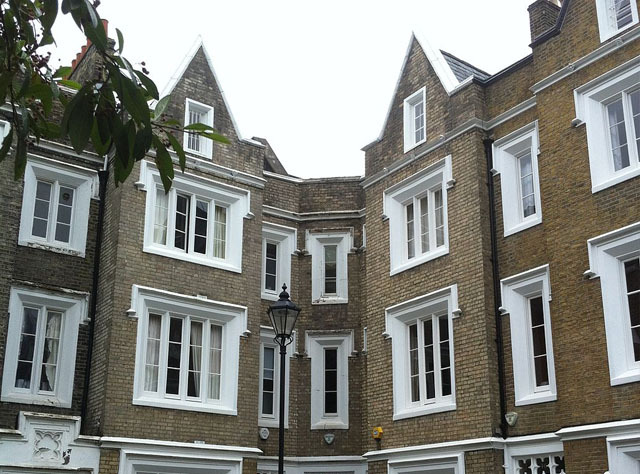 Contractors, Ward Damp-Proofing Ltd, carried out the refurbishment which initially involved the mechanical removal of the existing tanking system. 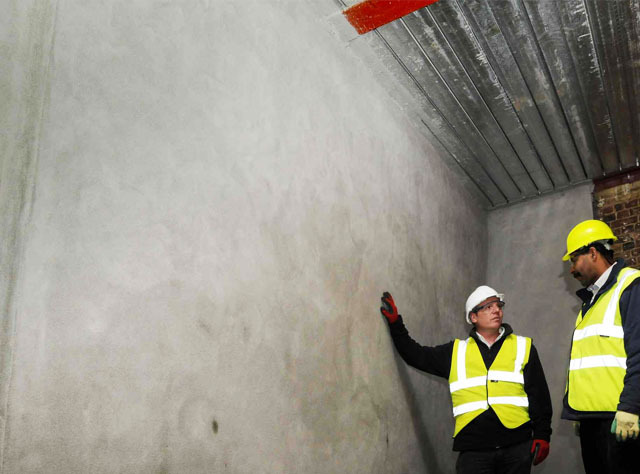 With the vaults used to convey services such as gas, electric and water throughout the property, the incumbent wall penetrations required a sealant flexible enough to allow for movement whilst remaining watertight. 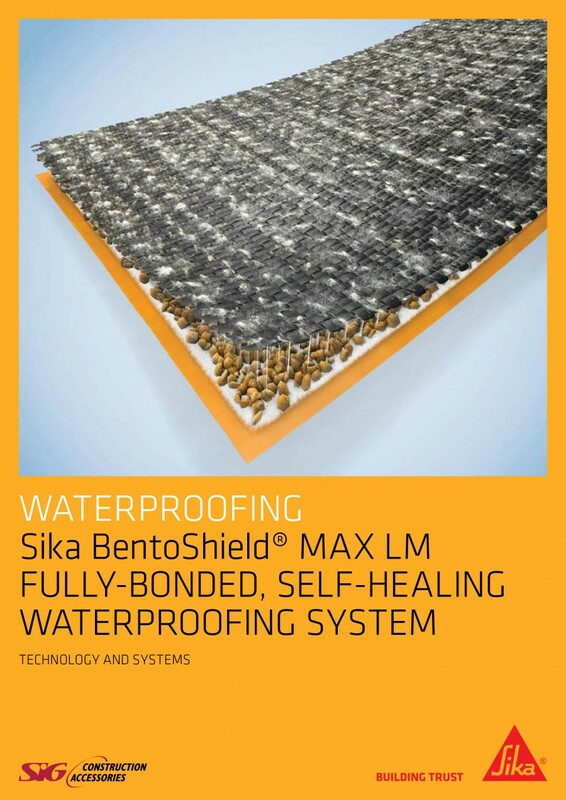 This was achieved using Sikaflex®, a multifunctional sealant suitable for elastic, vibration-resistant joint seals. 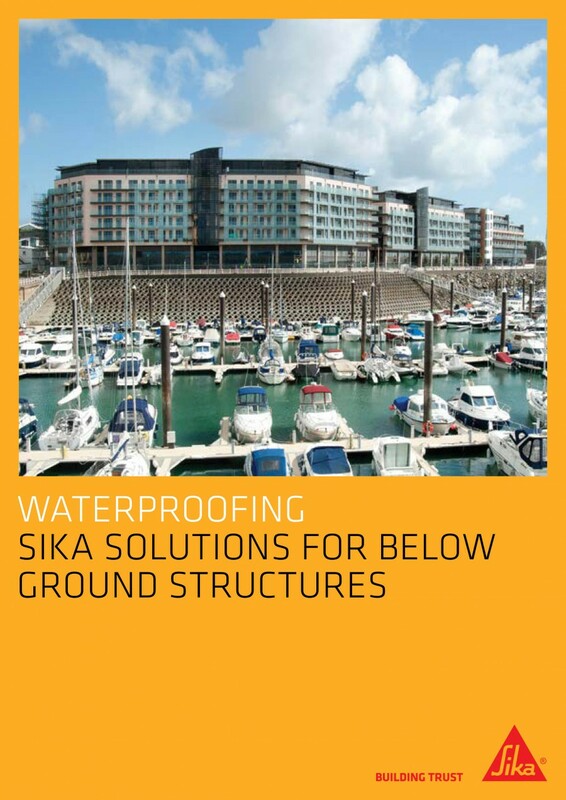 Sika®-1 Pre-Bagged Structural Waterproofing System, a multi-layer graded, precisely gauged and batched render based and waterproofing system, was then applied. Comprising watertight renders and a waterproof screed incorporating Sika®-1 Waterproofing Liquid, and Sika®-1 Pre-Batched Mortars. The system is designed for optimum application performance and durability. 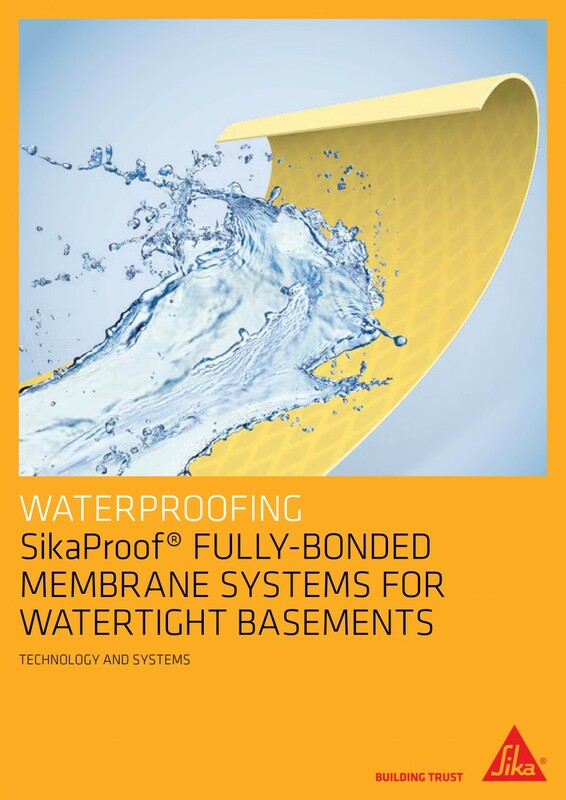 Sikadur®-Combiflex®, a high performance flexible waterproofing tape was applied with Sikadur®-Combiflex® adhesive offer further protection at specific vulnerable construction joints, wall / floor junctions and arched soffit junctions. 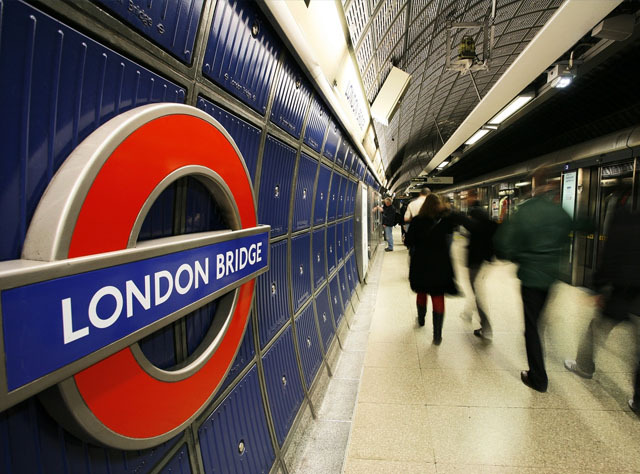 Such is the ease with which the Sika®-1 Pre-Bagged Structural Waterproofing System is applied; Ward Damp-Proofing completed the vaults’ waterproof refurbishment in just one week. The property’s delighted owners have been supplied with two storage spaces which will remain fully-protected against the long-term threat of water and damp ingress and undoubtedly add value to the property having now provided additional dry usable space.